That's right, honey! A decade after their unforgettable eight-season run, comedy's most fabulous foursome is back. 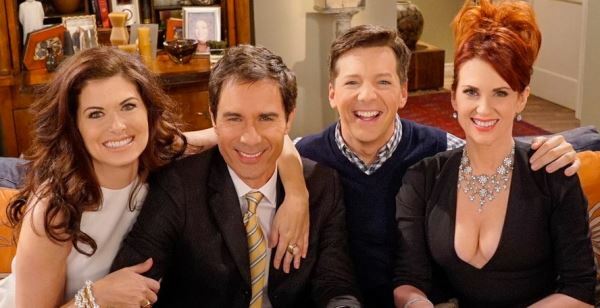 Eric McCormack, Debra Messing, Sean Hayes and Megan Mullally reprise their infamous roles as Will, Grace, Jack and Karen. The legendary James Burrows, director of every original "Will & Grace" episode, returns along with a slew of razor-sharp jabs and dirty martinis. Behold once again, from the minds of Max Mutchnick and David Kohan, TV's wittiest ensemble ever. © 2015 Corus® Entertainment Inc. All rights reserved.